When you are in a hurry and when you don’t need to carry all your items would you bring your bulky bag with you? No way. I wouldn’t. Instead, I’d get a small purse enough to carry my important things. 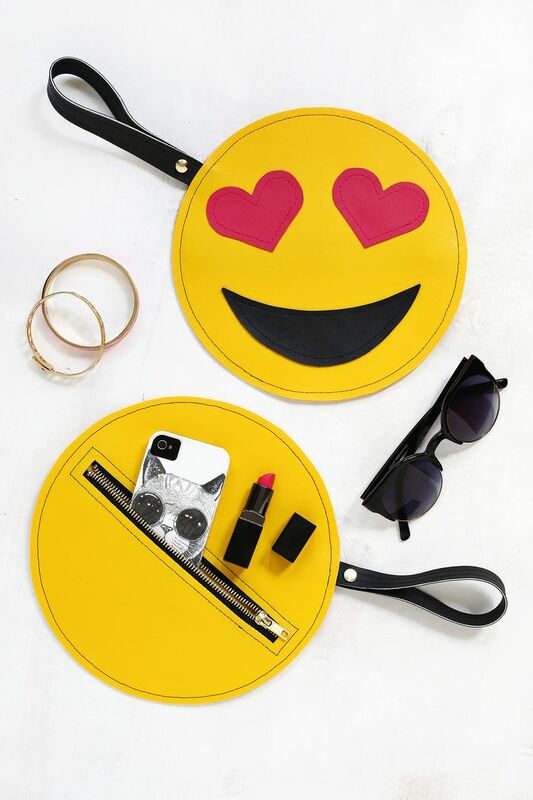 This emoji purse is a perfect choice when you are in need of that kind of purse. And of course you can make one like this so easily. That’s the magic of crafts. Care to make one for your self (or for someone you love?) Read this tutorial to do-it-yourself.